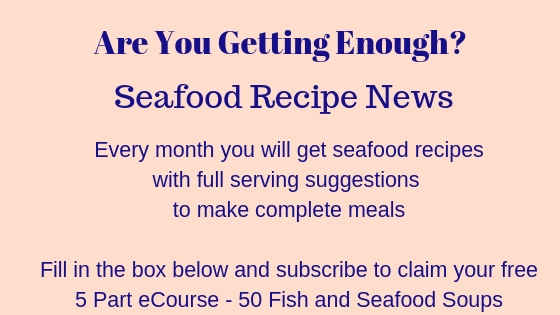 This recipe for seafood salad is a guideline, depending on what salad vegetables you have available, what seafood and what you fancy. I'm giving you a recipe for a lovely tasty, Honey and Mustard dressing which will be just right with any seafood, warm or cold and any salad vegetables. 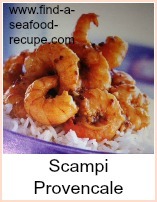 Present your salad in a bowl and maybe a platter of prepared seafood so people can help themselves. As always, fresh crusty bread to mop up the juices is the order of the day. 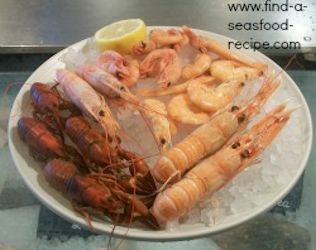 This is a special occasion seafood platter served on a bed of ice. Yours doesn't have to be this expensive, but it's a nice idea to have a selection of say, canned drained tuna, defrosted shrimp, dressed crab and maybe some flaked cooked salmon or smoked salmon. Take all the ingredients and put them into a screw top jar or similar container. 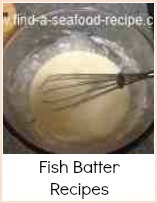 Shake the jar until everything is mixed together, taste and adjust seasoning if needed - you might like to add a pinch or two of sea salt. Prepare this first and allow it to refrigerate for about 30 minutes. This dressing will keep for three or four days, the flavors will intensify, so make a batch up. 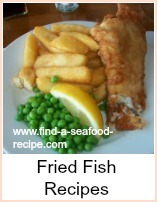 At the very least you need some leaves, mixed or crispy iceberg. Try adding some watercress or rocket for a bit of 'bite'. Slice or quarter a tomato per person. Slice some white cabbage thinly. Slice some onion thinly or use scallions sliced diagonally. Open a can of corn kernels or use some defrosted corn. Once you have your salad bowls assembled, if you're serving with a platter, pour a little dressing over and serve the remainder in a jug so people can add some as they wish. If you're serving an assembled seafood salad, then arrange your salad bowls, pile the seafood on top and then pour dressing over, any remainder going into a jug for people to top up as they want to. 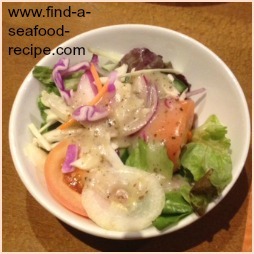 Great ideas for a seafood salad with a very special honey and mustard dressing - just right for a piece of baked salmon.